Identifying Sioux Falls as the fastest growing metro area in the Midwest, HuffPost compares Sioux Falls and San Francisco by naming 10 notable similarities the two locations share. 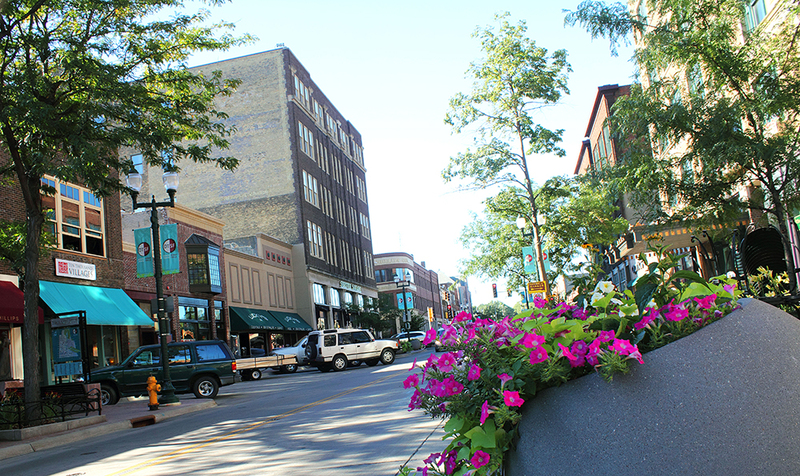 Deeming Sioux Falls “fresh, friendly, and affordable,” HuffPost praises downtown for its sculptures, eateries, breweries, events like Downtown Riverfest, and more! Click here to read more.